If you are a flower enthusiast, you may wonder why this is on our list, especially with it’s tendency to flop and fall over in gardens. 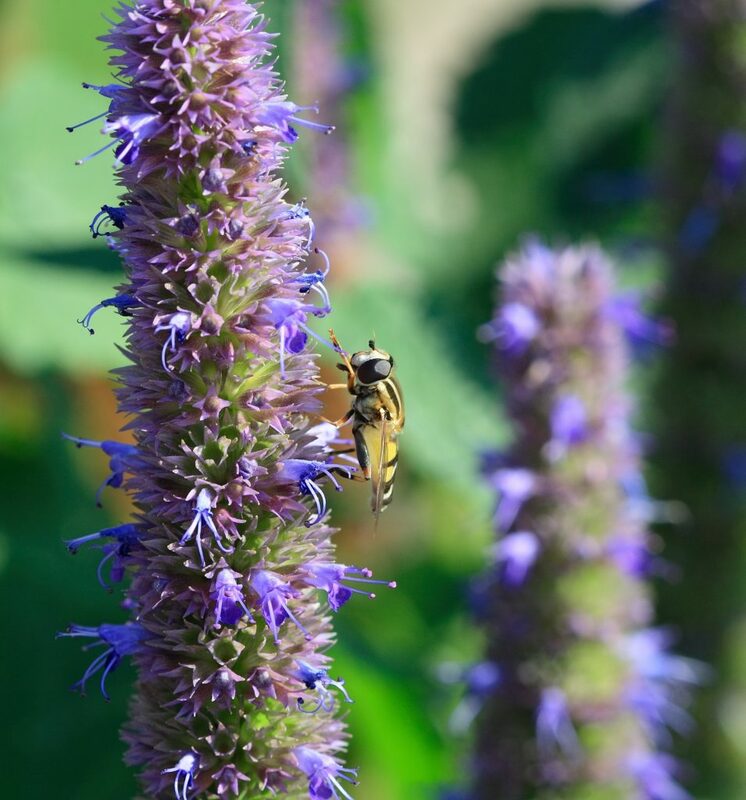 There are two new varieties of the perennial, “Peek-a-Blue” and “Rocket man” that will not flop like traditional Russian Sage. 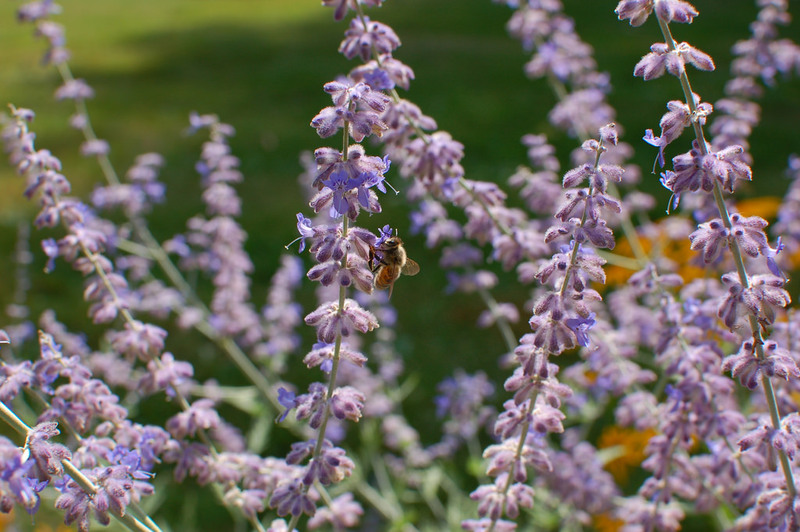 These new varieties are slightly shorter and more compact than traditional Russian Sage, which helps prevent flopping. They both will give lavender flowers for a long time, they take to all types of soils, and the deer will not eat them. If you have stayed away from sage in the past, Peek-a-Blue and Rocketman are two very good reasons to look at sage again. 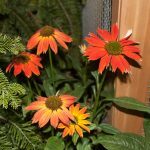 The Enchinacea Sombrero is a popular family of coneflowers, and is also a very hearty perennial. The new color, Baja Burgundy has a very rich and vibrant color, that will be hard to miss among the other flowers in your garden. Baja Burgundy should grow to about 20 inches in height, does best in full sun and will bloom for weeks in July and August. As a nice little bonus, the spent blooms’ seed heads will help feed songbirds. 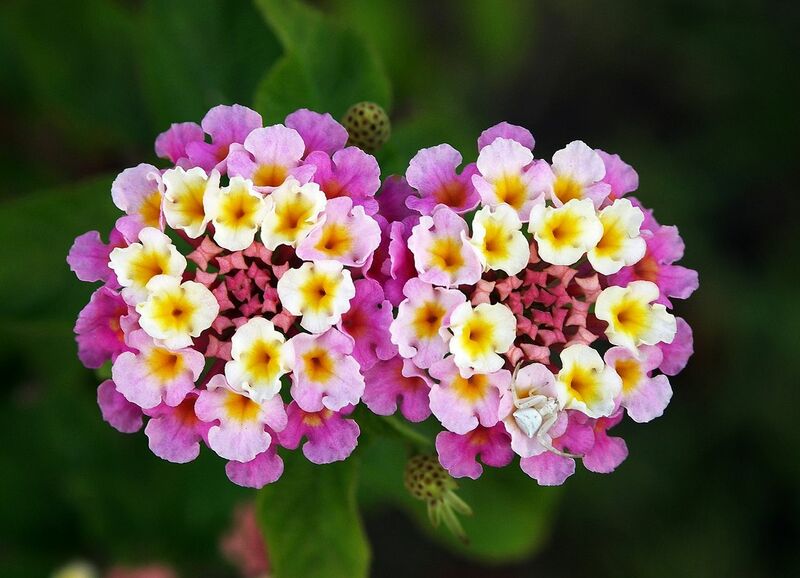 If you are not familiar with the Lantana family of annuals, look for the new Luscious Pinkberry Blend variety. The abundance of trailing stems will produce bunches of yellow, pink, and cream flowers that should attract butterflies and bees throughout the summer. The Lantana family is also very hardy and will tough it out if we have a hot, dry summer. If you are looking for a great annual to place on your front porch, check out our large selection of planters, and then look for one of the always popular Dianthus plants. Both cherry and pink colors go well when planted together and should grow to around 16 inches tall. The Dianthus family does well in full sun. They can sometimes have a few disease or pest issues, so ask for our recommended solutions to make sure your newest addition stays big and bright through the summer. 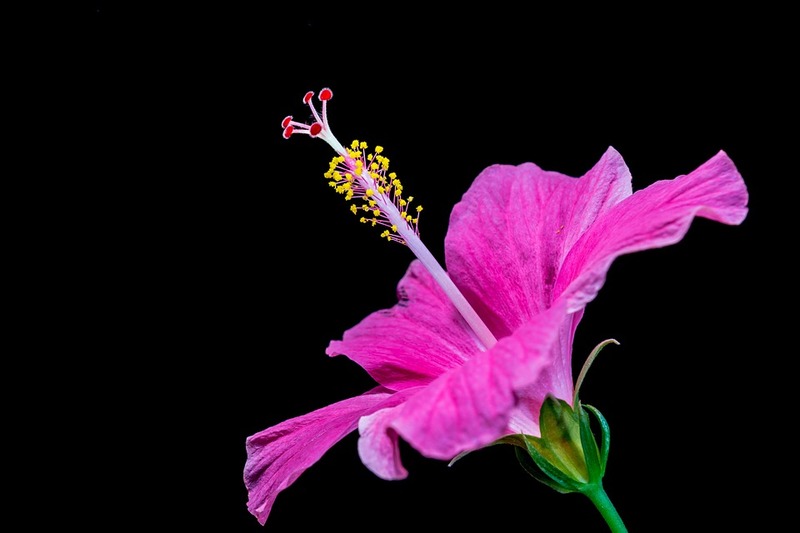 For a stunning new annual, check out the Hibiscus Hollywood series. It has 9 new shades of tropical colors and will easily brighten up any garden, patio or front porch. All of the varieties will produce large, ruffled blooms, growing up to 5 feet in size. This would be a great addition for a quick, bold, pop of color. There are two more new varieties in this deer resistant perennial family. “Peachy Keen” and “Rosie Posie” both range in the 18 inch to two feet size category and produce fragrant blooms that will attract butterflies. As their names suggest, blooms will be of an apricot-peach and purple-magenta color. Both are long flowering types, and start producing blooms mid-summer. Agastache is part of the mint family and may spread a bit, but not invasively so. From the azalea breeding program at the University of Minnesota, this is the first double flowered form and it is a beauty! 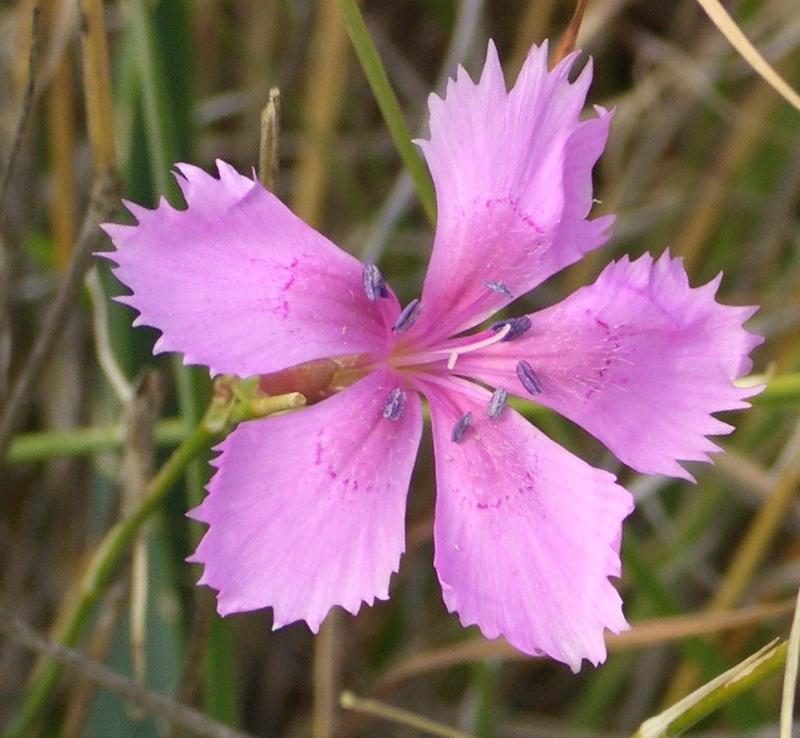 In early spring, the double pink flowers smother the plant in color. It forms an upright mound in the landscape and will tolerate full sun to part shade. Flower buds are hardy to -30*F.